Laura Pannack is a London-based, award-winning photographer. 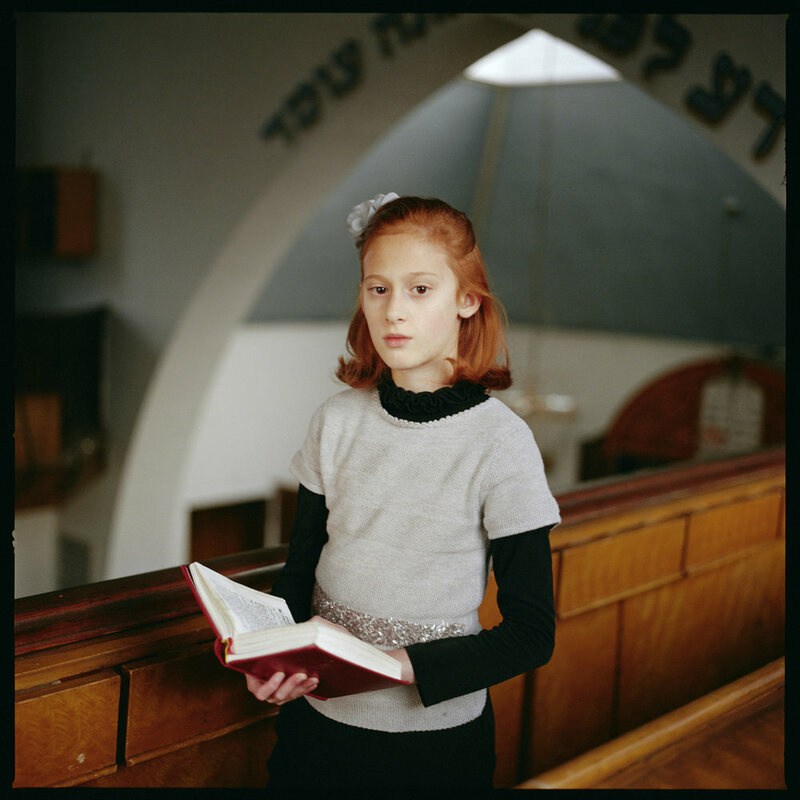 Renowned for her portraiture and social documentary artwork, she seeks to explore the complex relationship between subject and photographer and to challenge the viewer’s perception of her subjects. She was educated at the University of Brighton, Central Saint Martins College of Art and LCP. Pannack’s work has been extensively exhibited throughout the UK and abroad, including at The National Portrait Gallery, Somerset House, PAD Paris, Saatchi Gallery, Royal Festival Hall and the Houses of Parliament. Notable group shows include the ‘Terry O’Neill Photography Award’ group show, Humble Arts’ ’31 Women in Art Photography’ and ‘The Taylor Wessing Photographic Portrait Prize’ group show in both 2009 and 2014. Her solo show, ‘A Collection’ was presented at the Third Floor Gallery in Cardiff, and her acclaimed solo show was exhibited with Francesca Maffeo Gallery in October 2016. 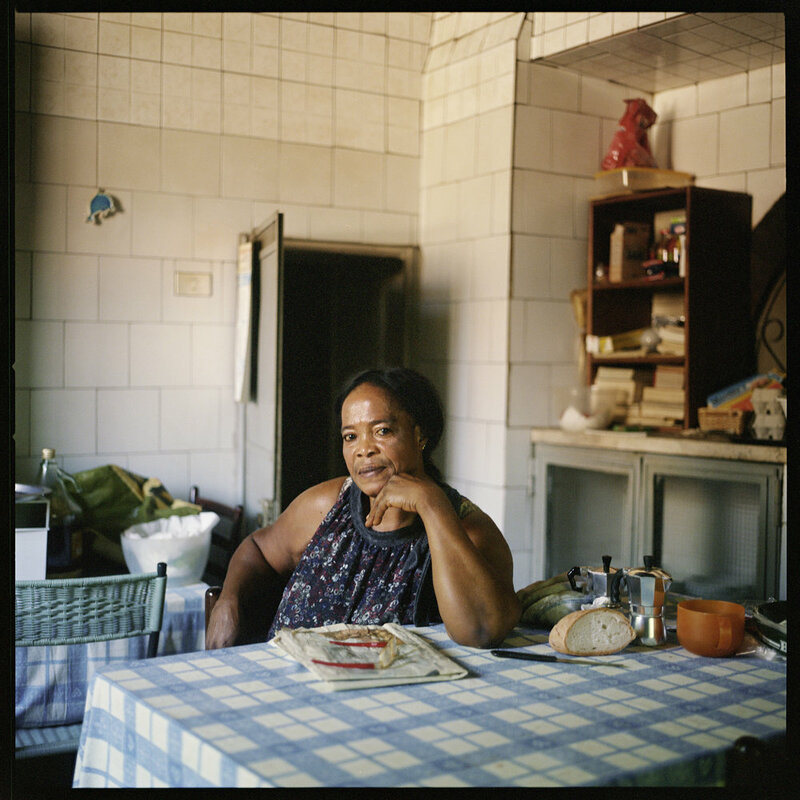 Driven by research-led, self-initiated projects, Pannack seeks to fully understand the lives of those she captures on film in order to portray them as truthfully as possible. Perceiving “time, trust and understanding” to be the key elements to achieving this, many of her projects develop over several years, helping her achieve a genuine connection between herself and her sitter and allowing her to capture the intimacy, shared ideas and shared experiences of this relationship. 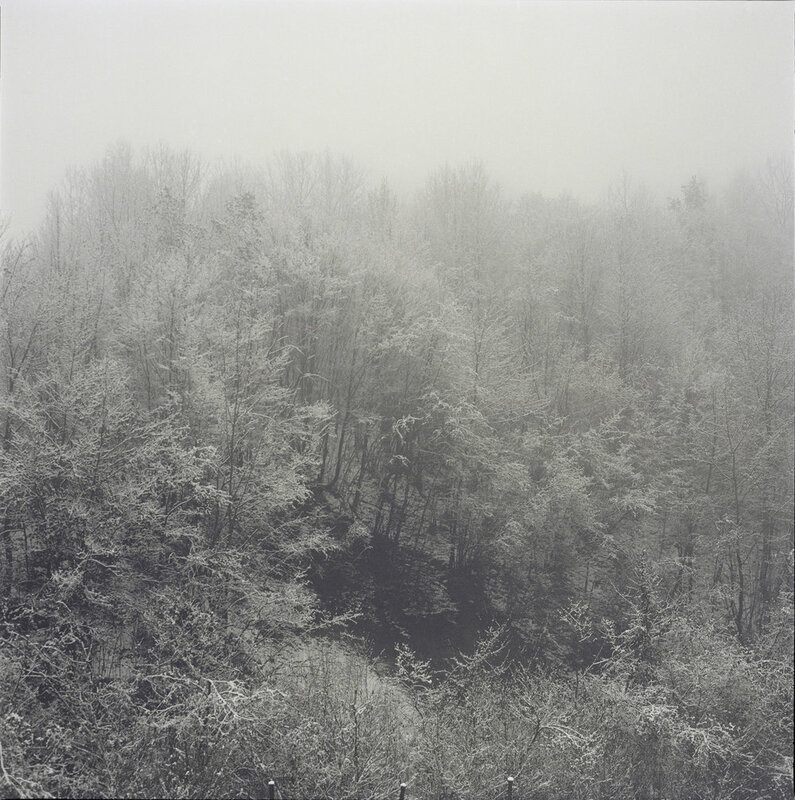 Pannack works with analogue photography and continues to shoot with a film camera on her personal projects. By using traditional methods of working from negatives, as well as shooting with polaroid, she finds beauty in the mistakes that come from working with unpredictable material. Her work has received much acclaim and won numerous awards, among which are the Julia Margaret Cameron Award 2018, Prix HSBC Pour la Photographie Prize 2017, John Kobal Award in 2014, the Best in Show award at 2010’s Foto8 and first place in the Portrait Singles at the World Photo Press Awards in the same year. 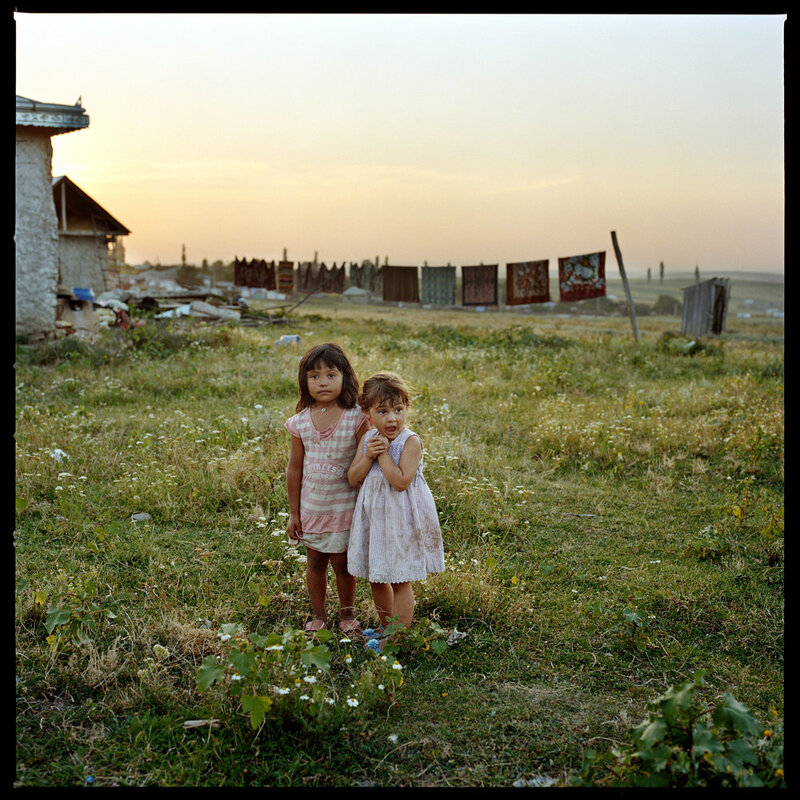 More recently, she was awarded the Getty Prestige Grant for her project, Youth Without Age, Life Without Death, a photographic exploration of the fragility of life. This body of work is concerned with themes of time, journeys and the cycle of life and death. Set in the Romanian landscape and created over the past four years it takes inspiration from a local folk tale, following the story of a young prince on his quest for eternal life. 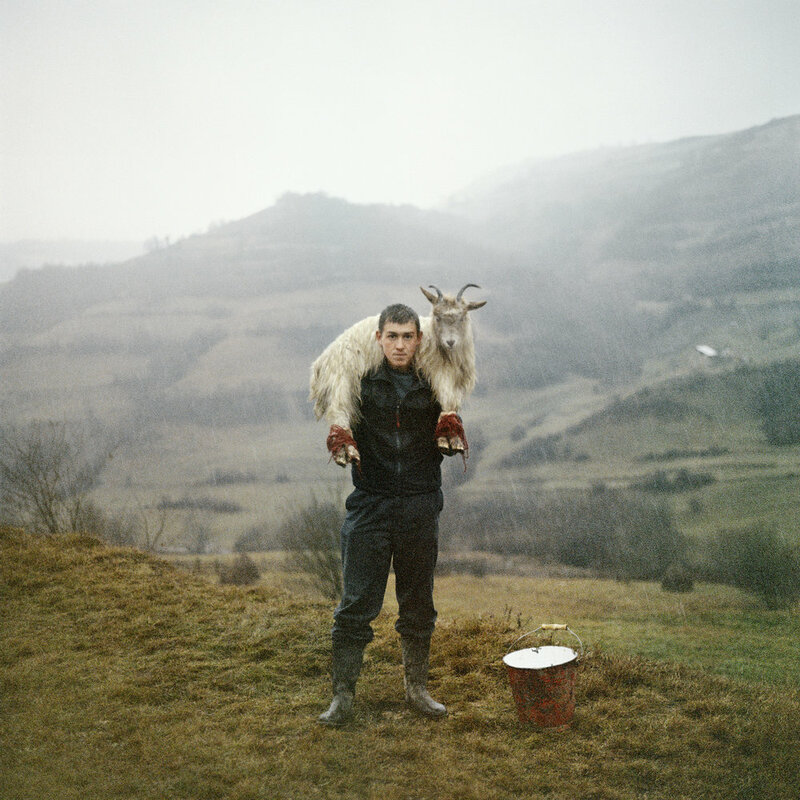 The work sensitively responds to the strong role that folklore plays within Romanian culture. “I needed to escape, to begin an adventure in my search for meaningful answers. The country’s hazy purple evening light and untouched land allowed me to gather my thoughts. I began to think about how I could visually explore the idea of life and death, that is when I stumbled across the folk tale ‘Youth Without Age and Life Without Death’”. Using this tale to guide her, Pannack has created a body of work which is a poetic collision of reality and fantasy. Symbols and cues are playfully introduced and encourage the viewer to embark on their own journey. 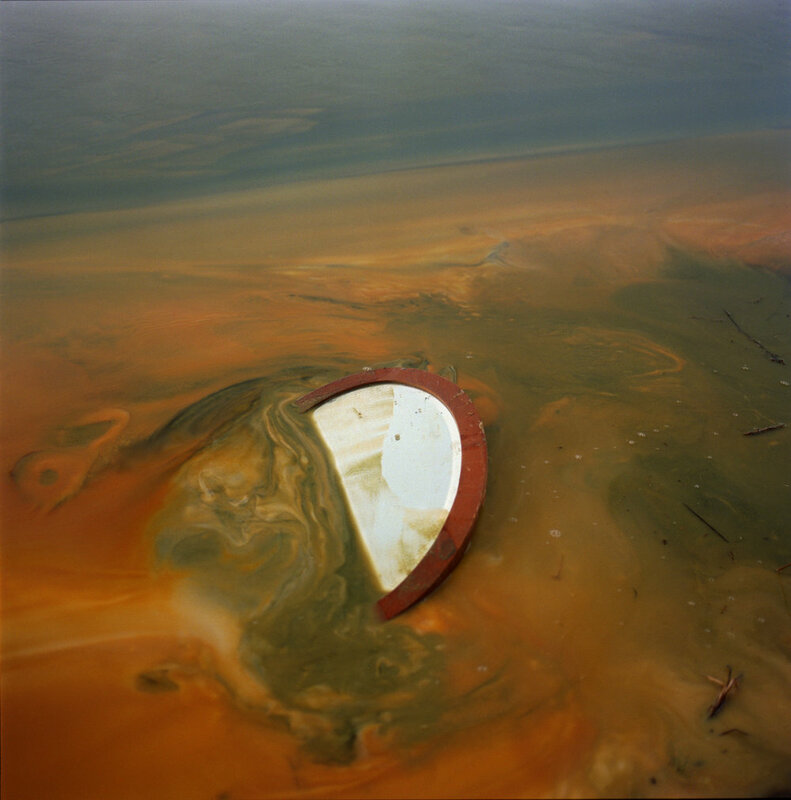 The series presents a combination of still life, landscapes and portraits shot on expired film. Her most recent project Separation explores the angst and myriad emotions experienced by London-based couples who, as a result of Brexit, have been forced to contemplate separation. With Britain soon to sever its ties with the European Union, tens of thousands of people face the possibility of losing their right to work in the UK, not to mention being forced out of the country that they share with their partner. Love is one of life’s mysteries. It is something that most can relate to and yet there is no one emotion that defines it. Love can bring elation, it can also bring despair. Brexit has long garnered column inches for its political implications, but what does it mean for love? A selection of works from Separation will be exhibited at Mother London in November 2018, see our exhibition page for further details. 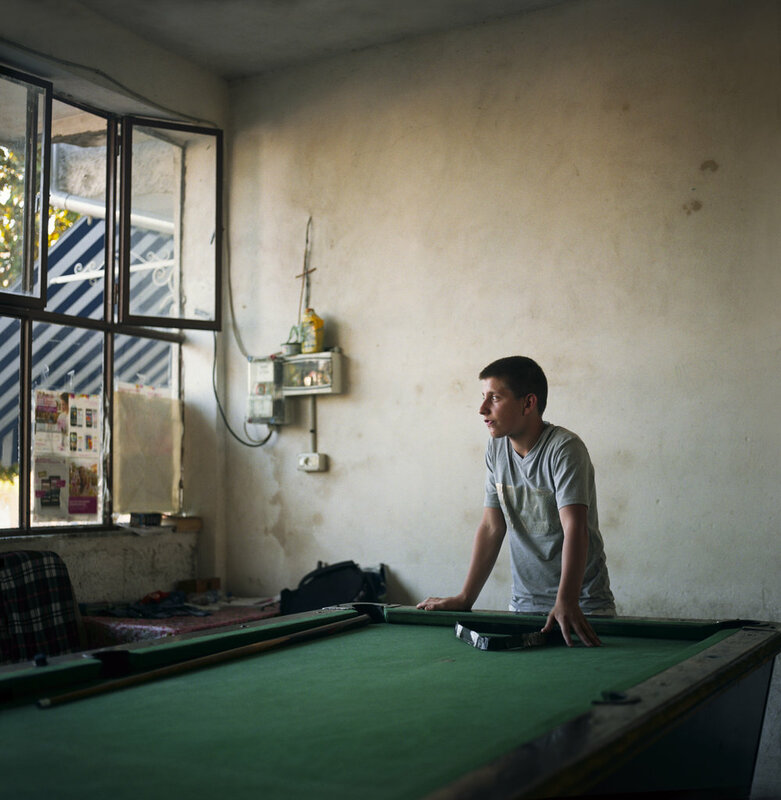 Pannack has also been widely published, both commercially and as a photographic artist, with work appearing in The British Journal of Photography, Hotshoe International, Dazed & Confused, The Guardian Weekend, The Telegraph, The Sunday Times, The Independent Review and Creative Review.